This year: 200th #anniversary of the #publication of #Goethe's great work of #art "#WestöstlicherDivan".#Heisenberg memorized #love-#poems from the book while working on #QuantumMechanics in #Heligoland. 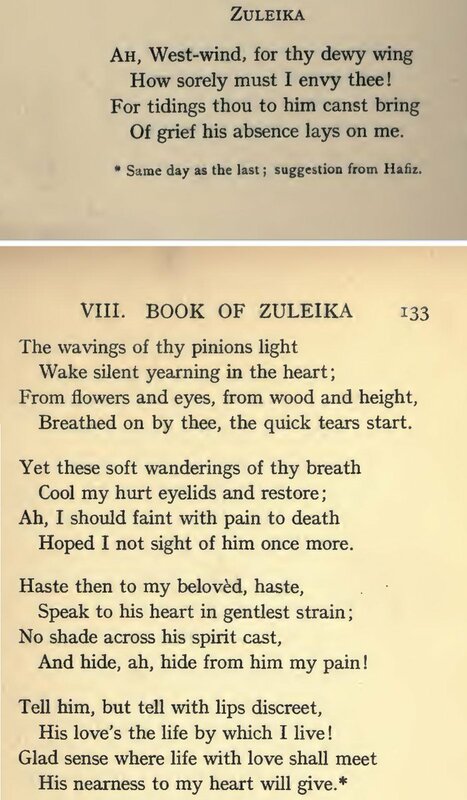 The #poem sung by #ElisabethSchwarzkopf is on p. 166 of the 1819 edition and reproduced below, side-by-side with the 1914 translation by #Irish critic and #poet Edward Dowden (1843-1913).The translation is close, but NOT accurate (as Dowden tries to recreate rhyme and rhythm). #HannahArendt in 1925: cf. lisa.gerda-henkel-stiftung.de/ich_muss_heute…. 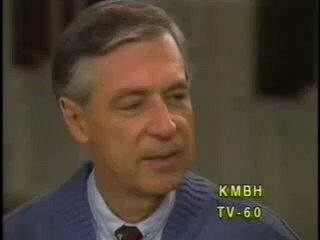 Fred Rogers and Andre Watts. Solid Gold. Ghost of Rachmaninoff plays #Rachmaninoff on a Mason and Hamlin. Ghost of Rachmaninoff plays a #Schubert Impromptu on a Bosendorfer. 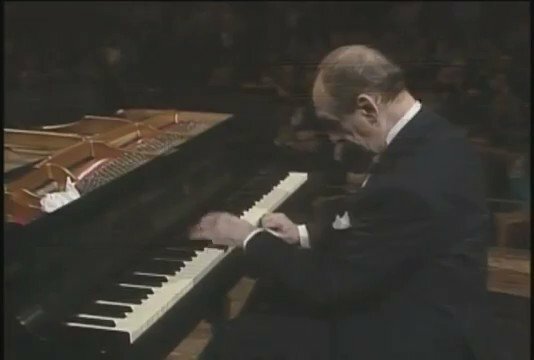 Ghost of Rachmaninoff plays #Tchaikovsky, (also) on a Bosendorfer.